Baller Alert! 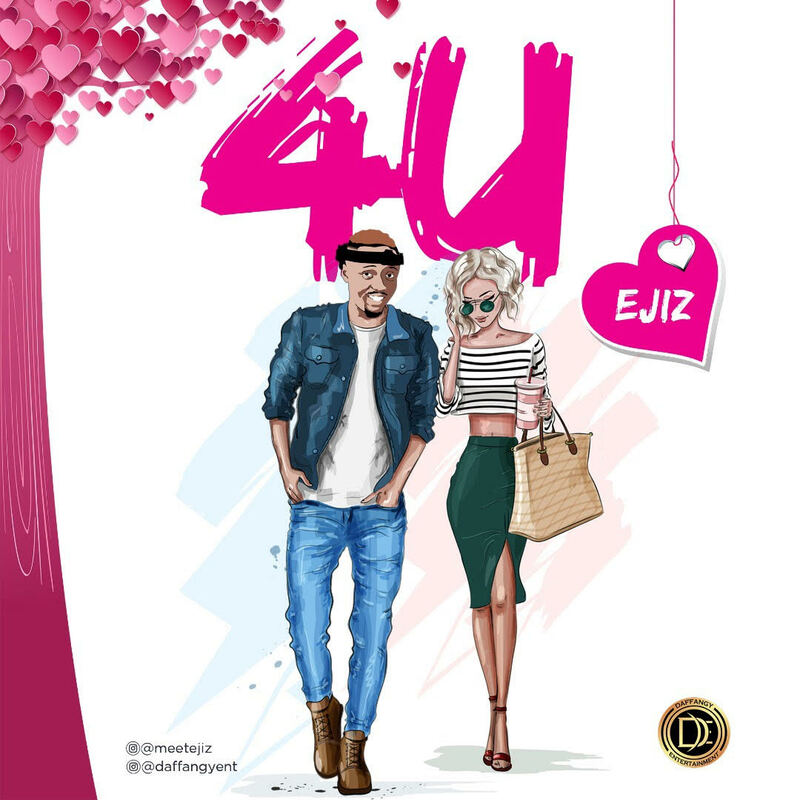 Ejiz officially drops first single release entitled “4U” under Daffangy Entertainment. Ejiz is locked and loaded. 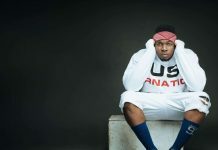 His stock keeps rising, hot off Daffangy Entertainment recent release, ‘4U’ is an Afro pop-inspired anthem produced by Galaxy Beatz. 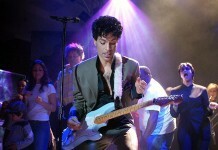 On the bilingual feel-good dance anthem, the singer-songwriter commands the dance floor with his emotional lyrics, he recounts what it means to care for the one you love. Discovered and developed by Edafe Efe, who signed him to Daffangy Entertainment, “4U” is Ejiz’s first debut single, under his new label. 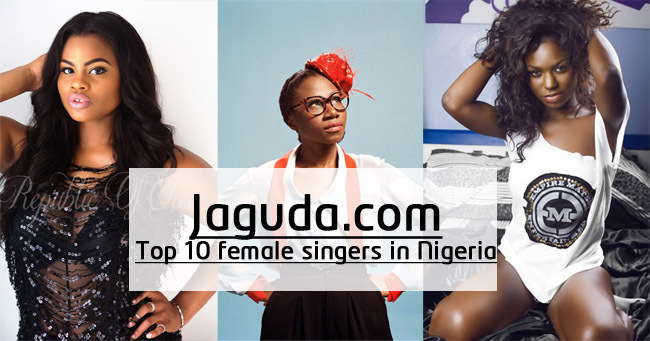 You can expect even more dance hits – “I’m bringing more dance songs,” says Ejiz.